We charge a subscription fee so we can be self-sufficent, fund the development of our resources and reward contributors for their work. 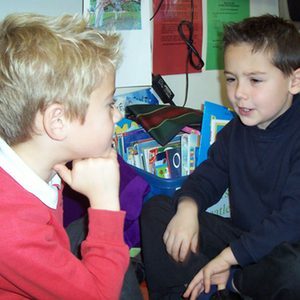 Philosophy for Children (p4c) is a wonderful way of bringing teachers and children together to discuss things that matter. It has many benefits for both groups. But there aren’t enough hours in the day to discover new materials, produce resources and lesson plans and invent new activities to keep you and your pupils interested. That’s why we have done a lot of work for you by publishing ideas, lesson plans, resources and recommendations on-line. Lots of resources are provided ready to use with a class. You don’t have to go out and buy a particular book or find that a Youtube video doesn’t exist any more. 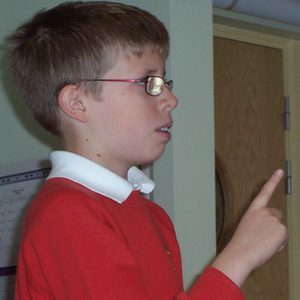 Our current resources are searchable on appropriate age, subject area and theme. We are also working on an entire curriculum for primary schools, starting with year 6. How can I make them really think? 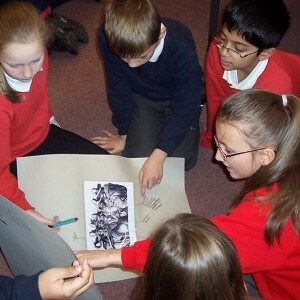 Extending critical thinking skills is a key attraction of P4C. 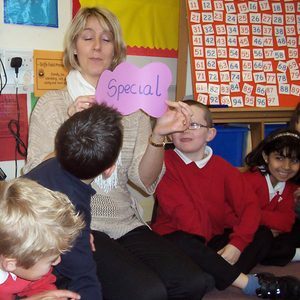 We supply activities targeting specific concepts, and skills that are likely to need attention. Many resources come with tips on how to use them. We also have a ‘How to …’ section with advice on helping your pupils to philosophise. 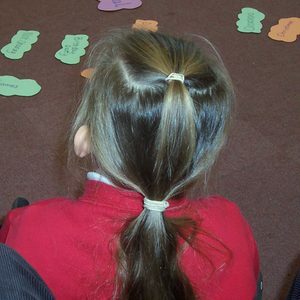 One of the aims of p4c.com is to help teachers develop their own resources. We do this by example and also by providing starting points and advice. Get access to our resources for £35 a year. Whenever you join, your membership lasts for a full twelve months. For £59 per year, you get access for up 10 teachers in your school. P4C.com is a non-profit cooperative. Subscriptions fund the maintenance and editing of the site and 10% of all income is shared between the contributors. Connect with us on Facebook by liking our page. You will receive updates on the P4C Cooperative.